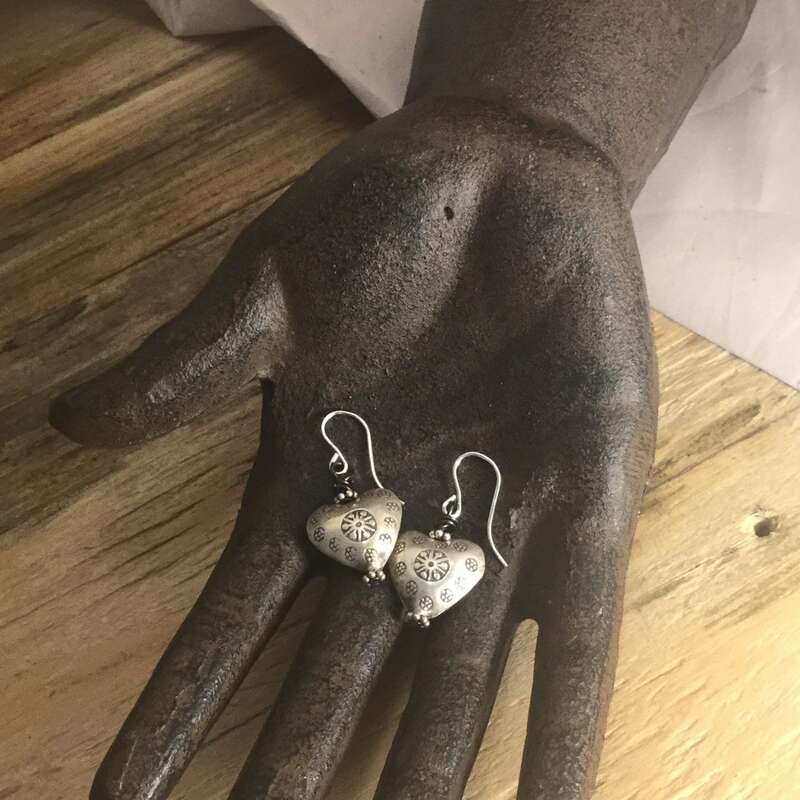 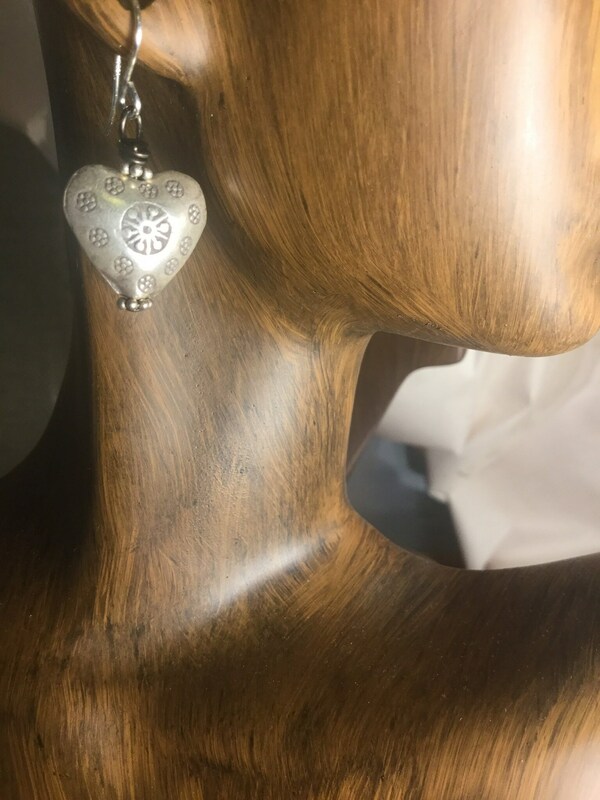 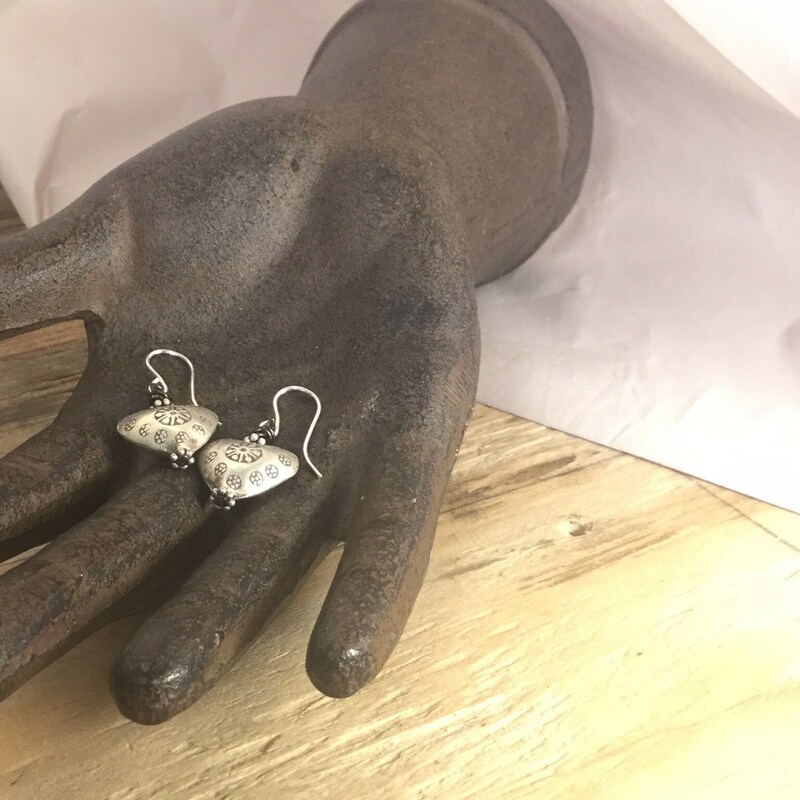 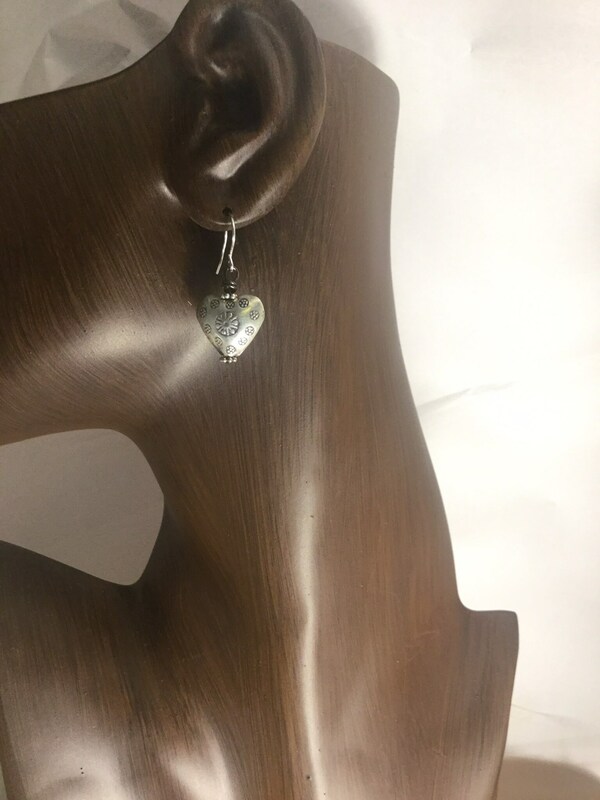 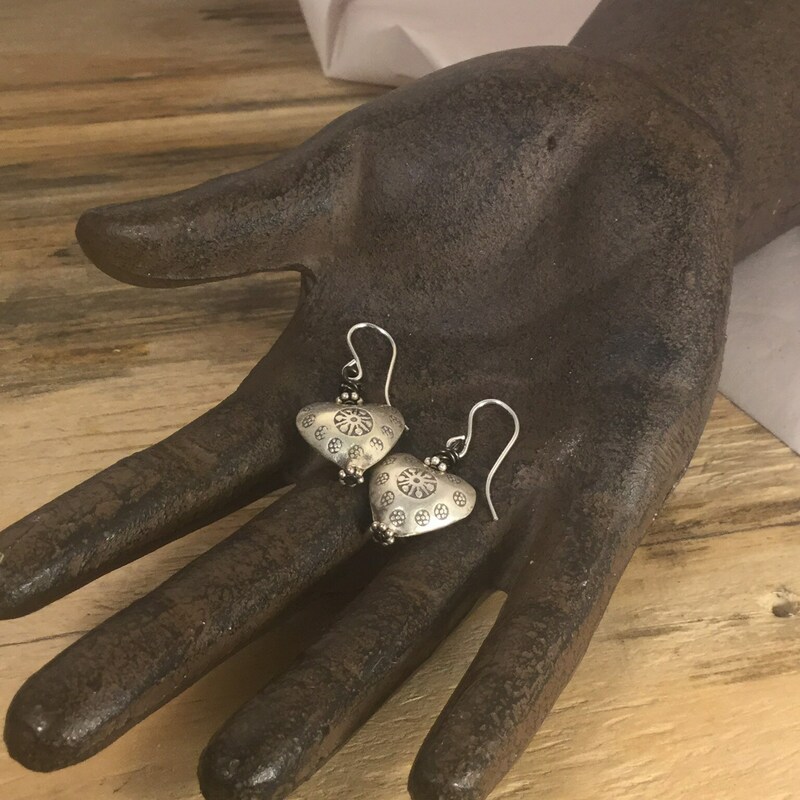 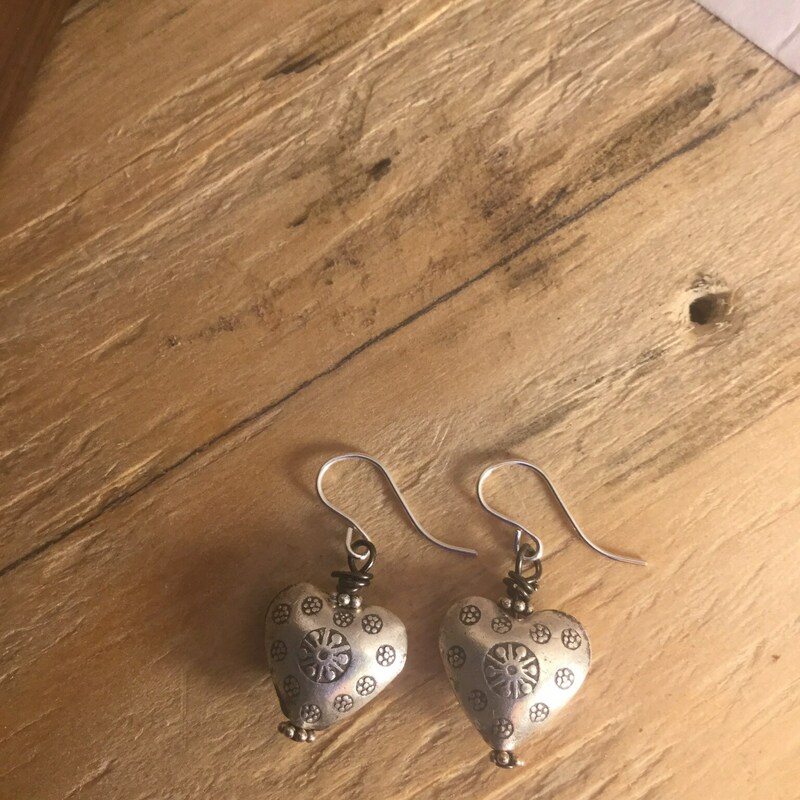 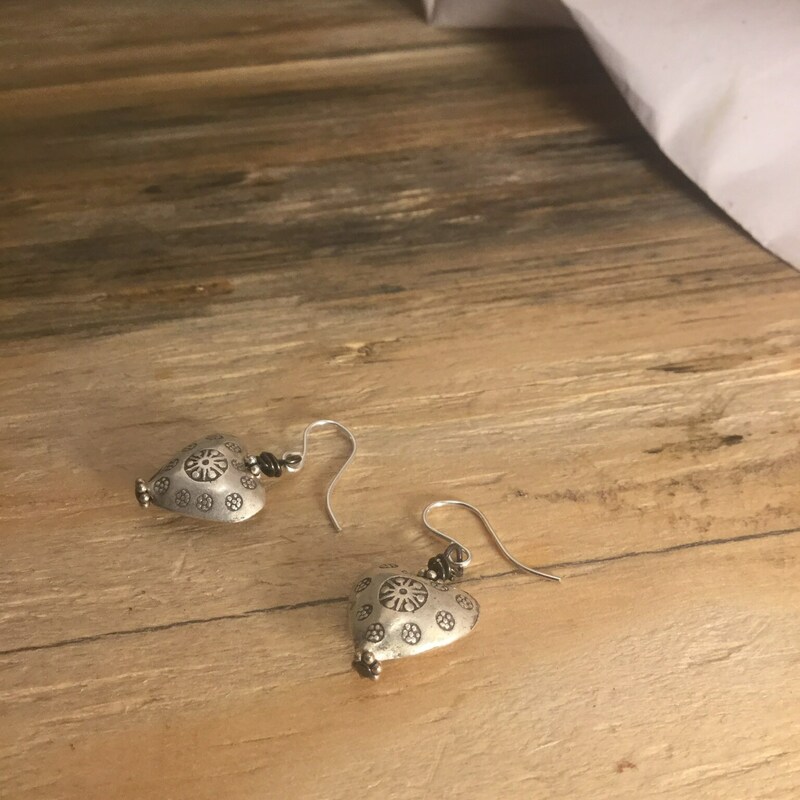 Lovely silver heart earrings with sterling silver French hooks. 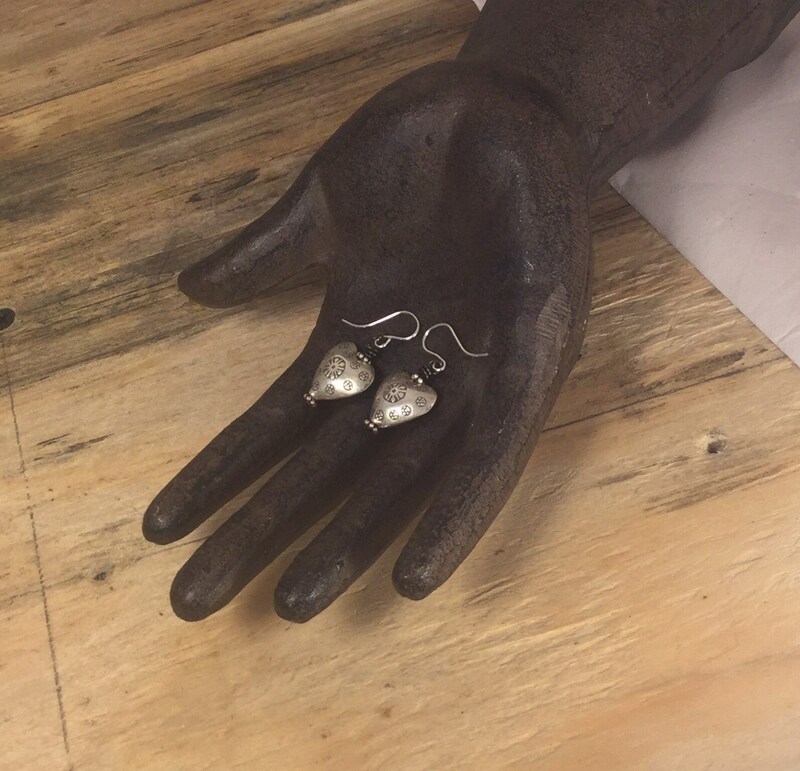 These hearts make a statement, but are lightweight. 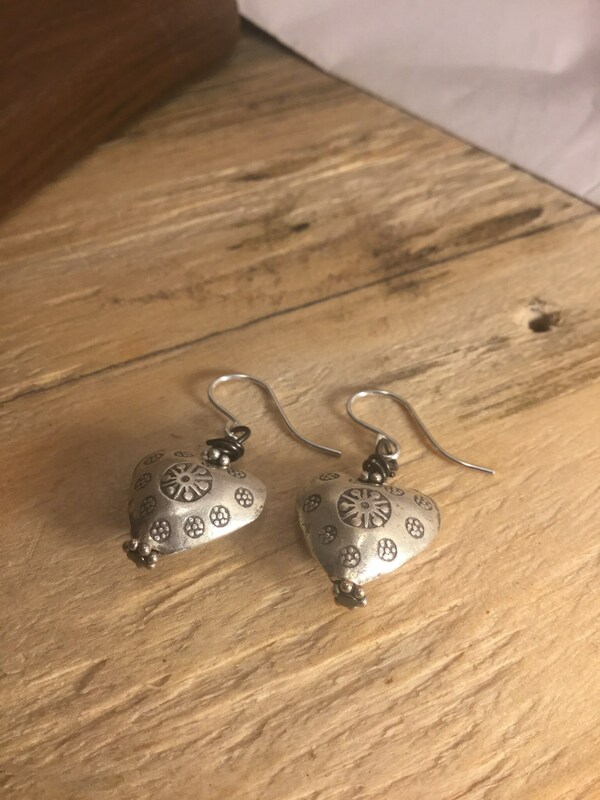 Perfect for reminding someone they are loved every day. 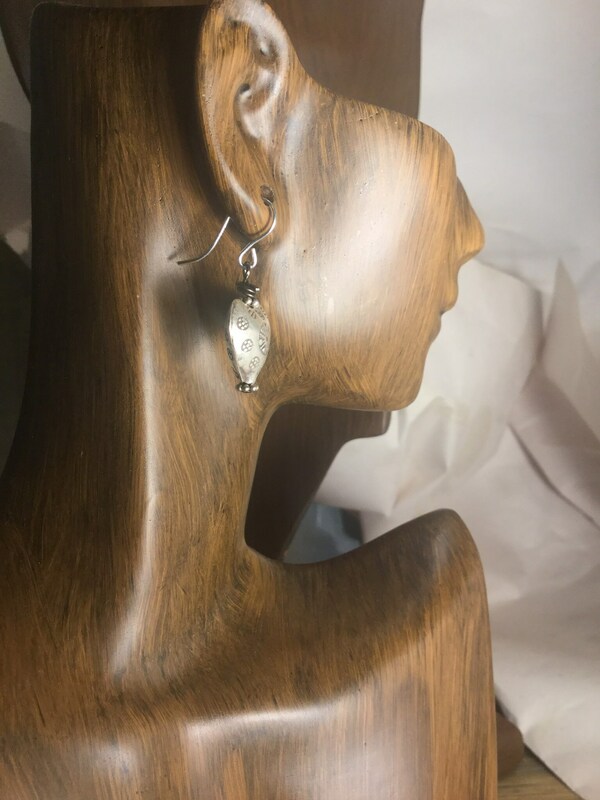 1.5 inches in length total.